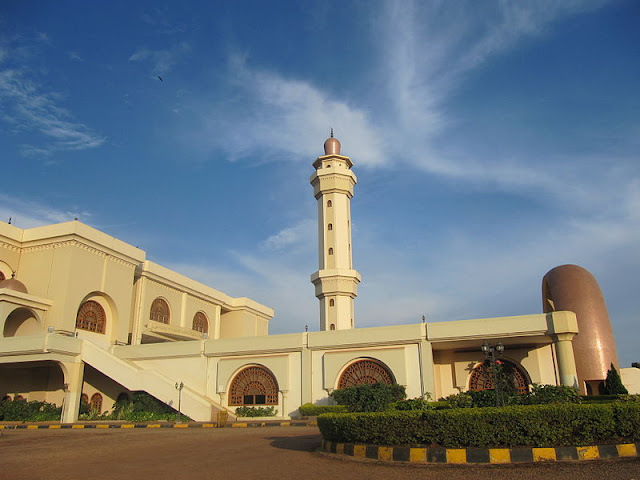 The Uganda National Mosque is a mosque located at Kampala Hill in the Old Kampala area of Kampala, Uganda. 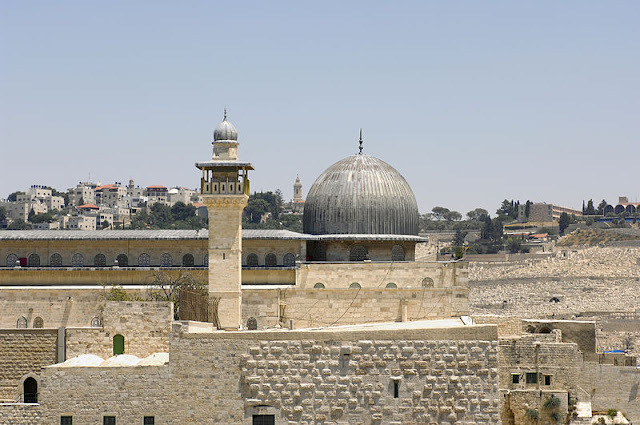 Completed in 2006, it seats up to 15,000 worshipers and can hold another 1,100 in the gallery, while the terrace will cater for another 3,500. Colonel Muammar Gaddafi of Libya commissioned the mosque as a gift to Uganda, and for the benefit of the Muslim population. Uganda has many mosques but this one is a skyscraper mosque.